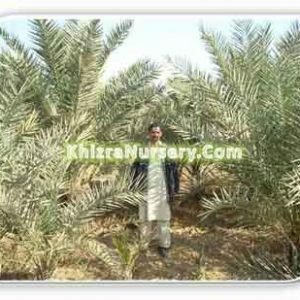 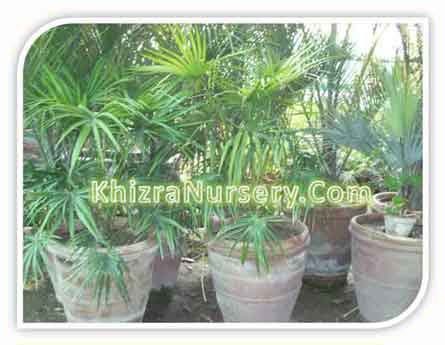 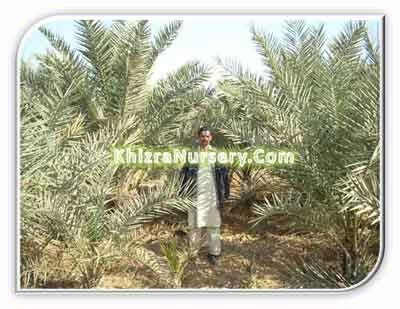 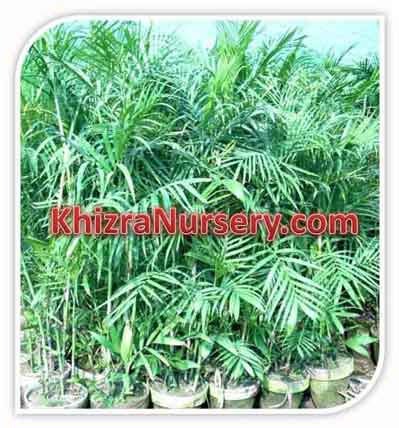 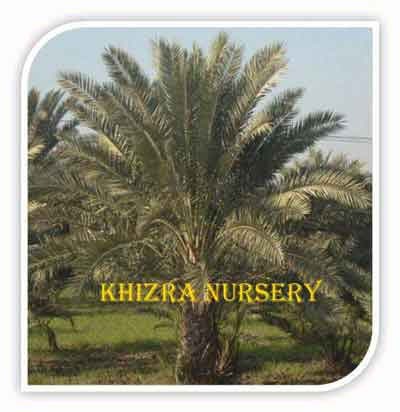 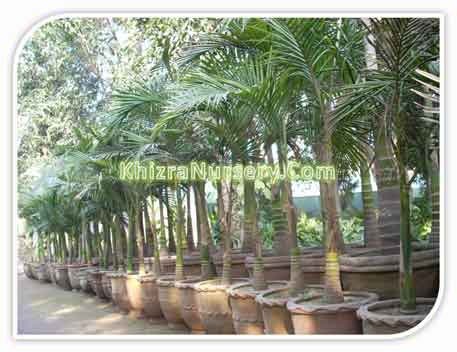 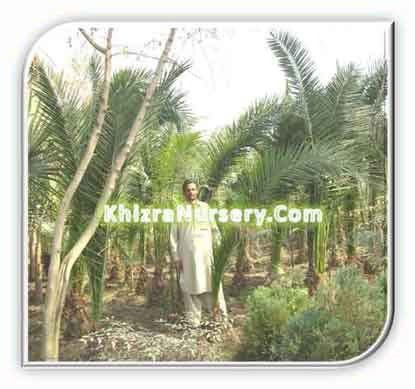 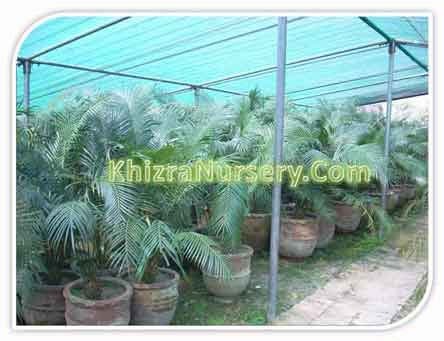 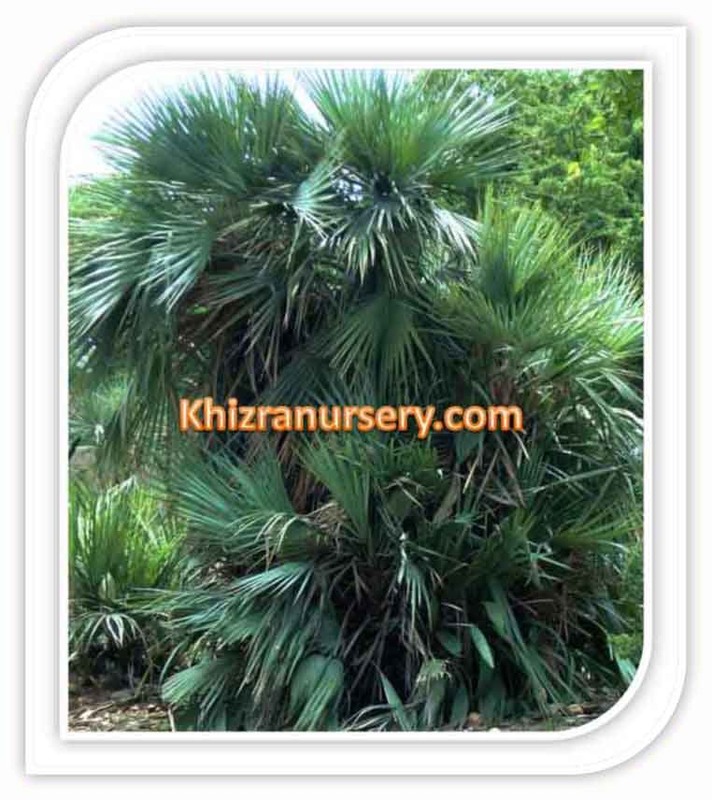 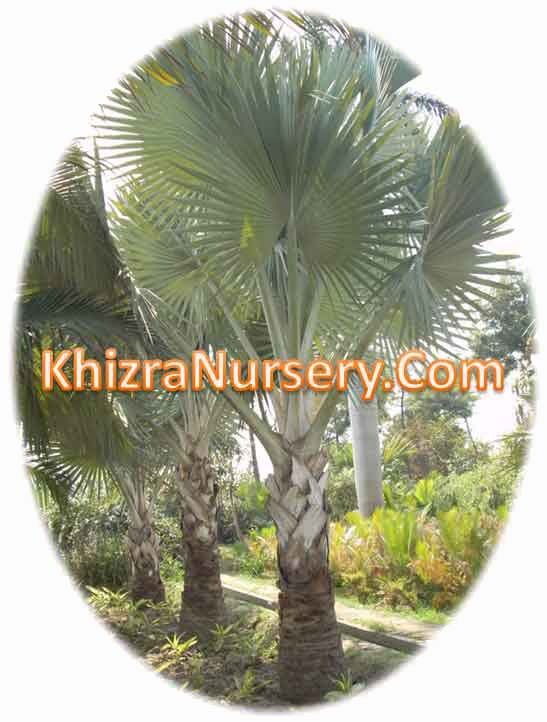 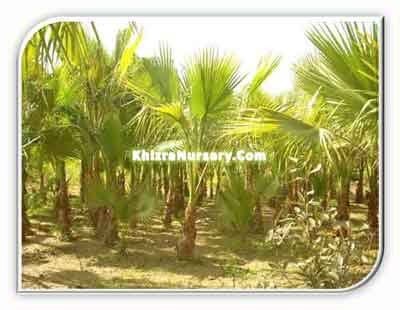 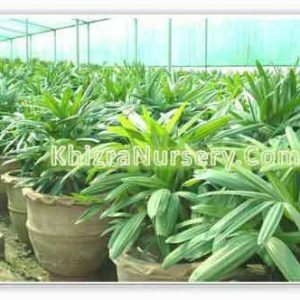 Bismarckia nobilis is a glorious and hardy palm with full crown and known for its splendid silver color, lending a tropical flair to the landscape. 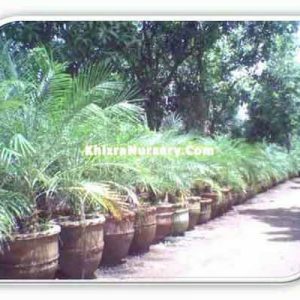 If several of these palms placed together in a commercial or large residential setting can contrast dramatically with existing vegetation, providing a wonderful relief from the greens so common in most landscapes. 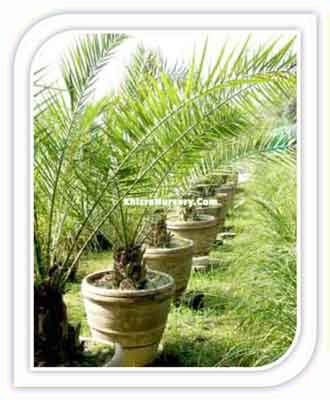 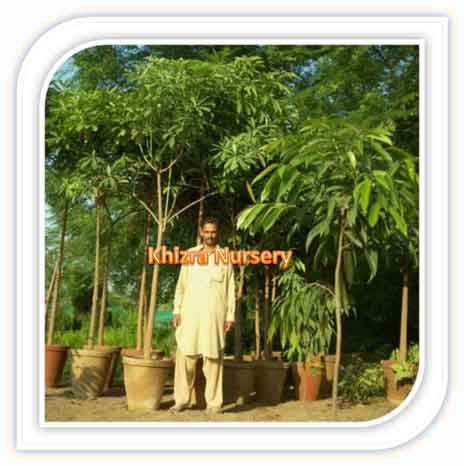 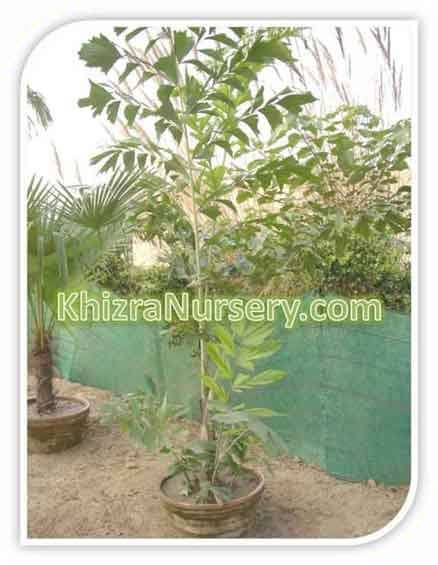 Single specimens are also attractive and well suited for most residential-sized landscapes. 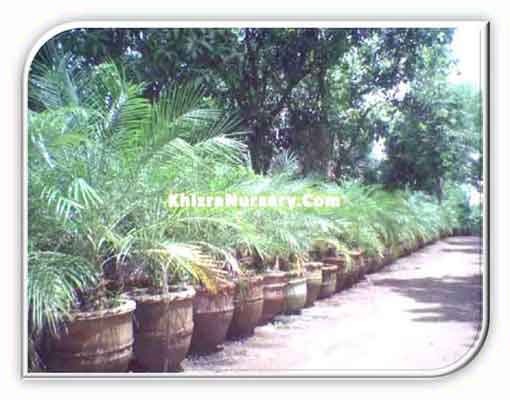 A row of Bismarck Palms spaced 15 feet apart along each side of an entry road or wide walkway can create a dramatic impact. 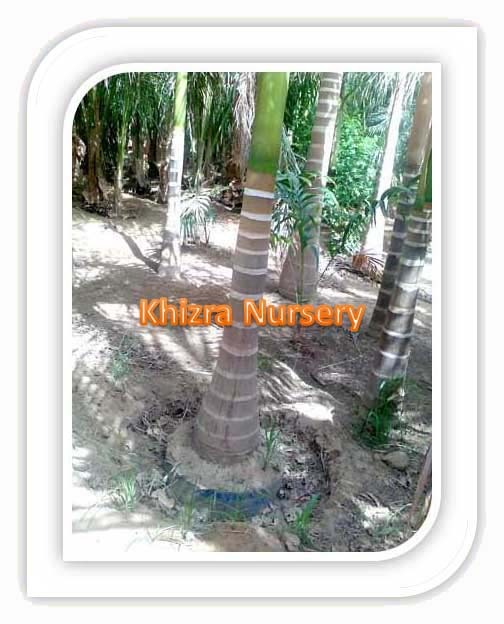 Even if you do not collect palms, this one should be considered when planning a landscape in USDA hardiness zones 10 and 11. 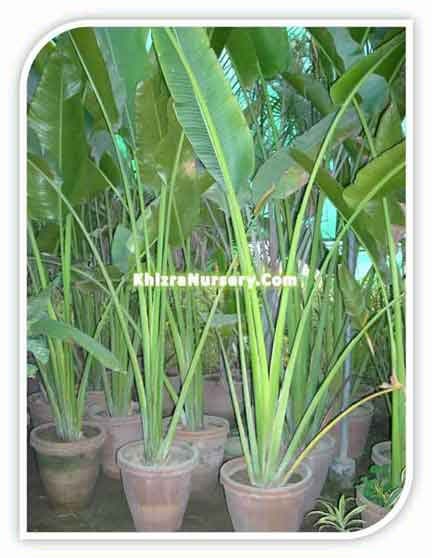 It develops from lone trunks, dark to tan in shading, which indicate ringed spaces from old leaf bases. 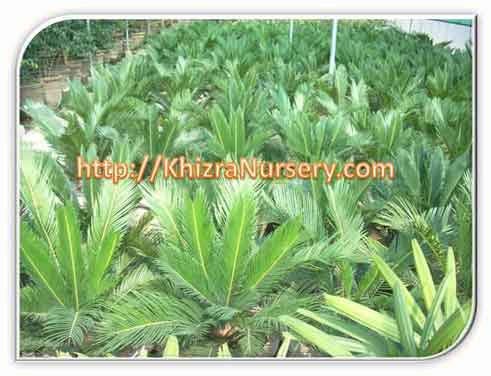 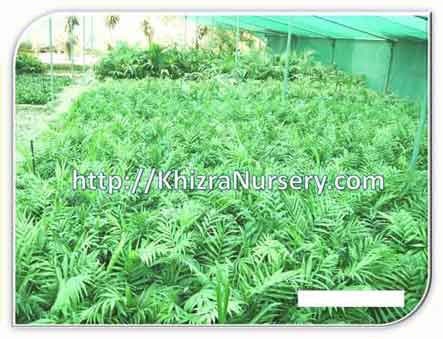 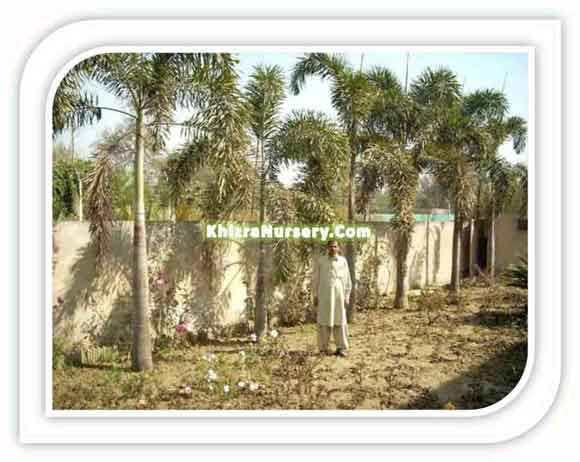 Trunks of Bismarckia palms are 30 to 45 cm in breadth, marginally protruding at the base, and free of leaf bases in everything except its most youthful parts. 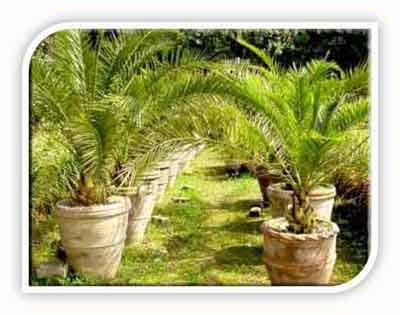 In their characteristic living space they can reach over 25 meters in stature however generally get no taller than 12 m in development. 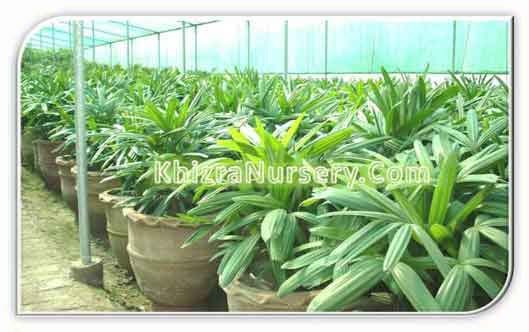 The almost adjusted leaves are gigantic in development, more than 3 m wide, and are profoundly separated into at least 20 hardened portions. 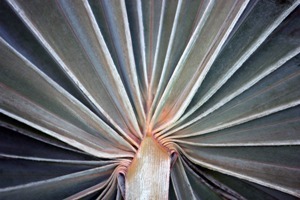 The leaves are costapalmate, delivering a wedge-molded hastula where the cutting edge and petiole meet. 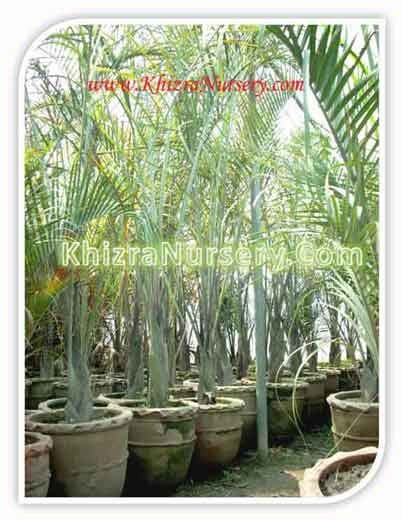 Petioles are 2-3 m, marginally furnished, and are shrouded in a white, waxy material and cinnamon-shaded scales; the about circular leaf crown is 7.5 m wide and 6 m tall. 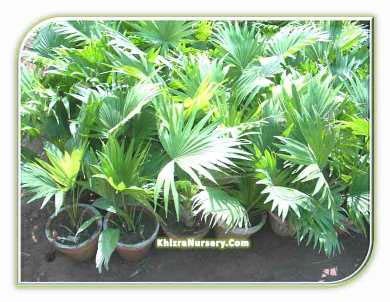 Most developed Bismarckias highlight silver-blue foliage despite the fact that a green leaf assortment exists (which is less strong to frosty).